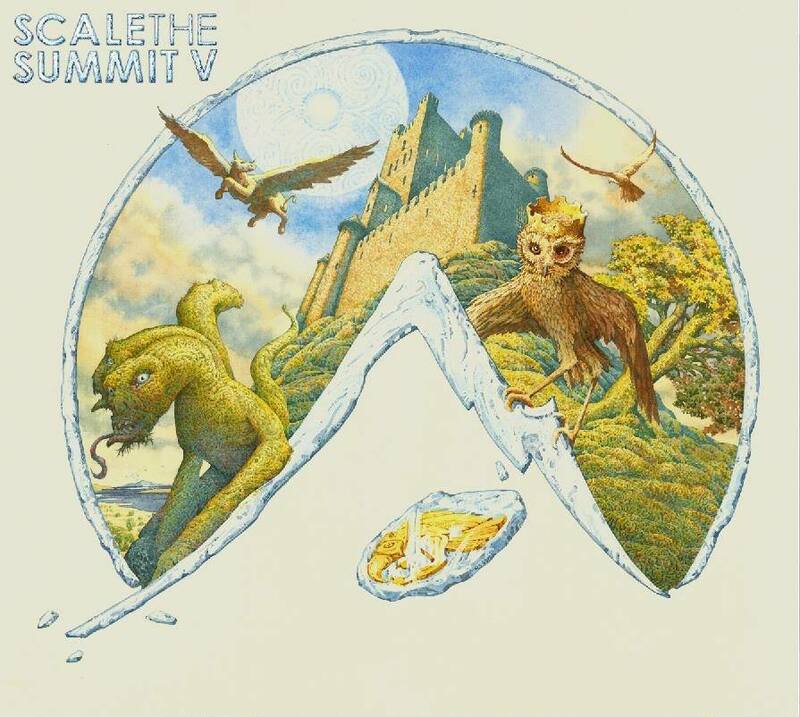 Scale The Summit: “Blue Sun” Video Released! Progressive metal fans rejoice! Scale The Summit recently confirmed that they will be releasing “V” on September 18th via Prosthetic Records, and today the first official video has been released! We all fell in love with the “Kestrel” single a few weeks ago, but “Blue Sun” is even more impressive! Plus, the video is entertaining as hell! Enjoy the “Blue Sun” video below right now, and and if you dig it, pre-order “V” today!